The Small Stakes is designer Jason Munn. 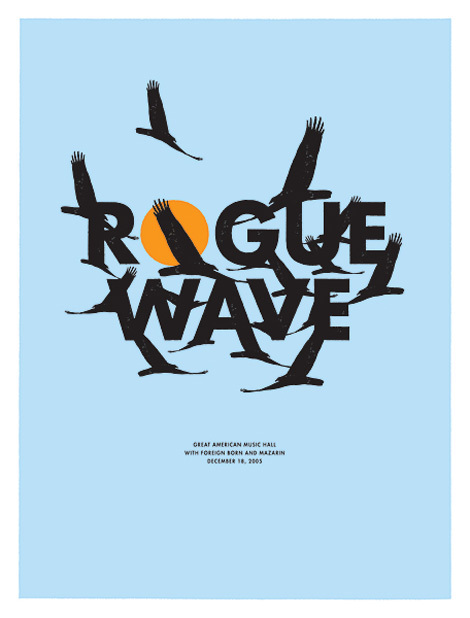 Originally from Wisconsin but now calling Oakland, California home, Jason’s posters arose from a love of independent music, design, and making for the sake of making. 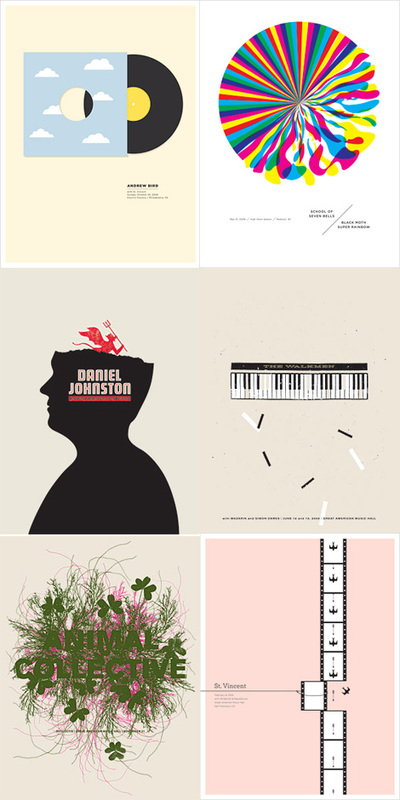 The Small Stakes began in the fall of 2003, andhas since unfolded into a successful independent design studio, producing nationally and internationally commissioned work in a range of print materials, including book covers, album packaging, T-shirt designs, screen-printed posters, and illustrations. Here’s a couple of my favoriates. Head to The Small Stakes Gallery for more.